Face peels are a technique used to improve the appearance of the skin. 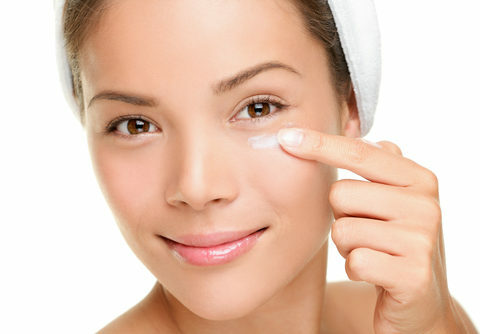 The new regenerated skin after a series of peels, is usually smoother and less wrinkled than the old skin. What are the reasons for having a face peel? At the Aesthetic Surgery Centre we use superficial peels made from naturally occuring products. Our peels are natural, free of parabens, sodium lauryl sulphate, and use pure Alpha and Beta Hydroxy fruit extracts. Superficial peels do not interfere with your normal everyday activities, so you need not take time off work or stay at home out of the public eye. In other words, these face peels are a full treatment programme over several months. We have found the ideal number of treatments to be between four and six depending on your age and skin condition. Several days after each of the peels, flaking or light peeling of the skin will occur. Subsequent weekly face peels have their strength and length of application adjusted according to your individual previous response. For even better results, you can combine the peels with our excellent ASPECT DR skincare range of products which will be selected to suit your particular skin type. We recommend that after your treatment, you have a face peel done every 2 to 3 months as on-going maintenance to keep your skin in peak condition.